WhatsApp has added quite a few features to its Android app this month. It has brought stickers, image drawing and more to the app. Not just that, you can also tag people in group chats. 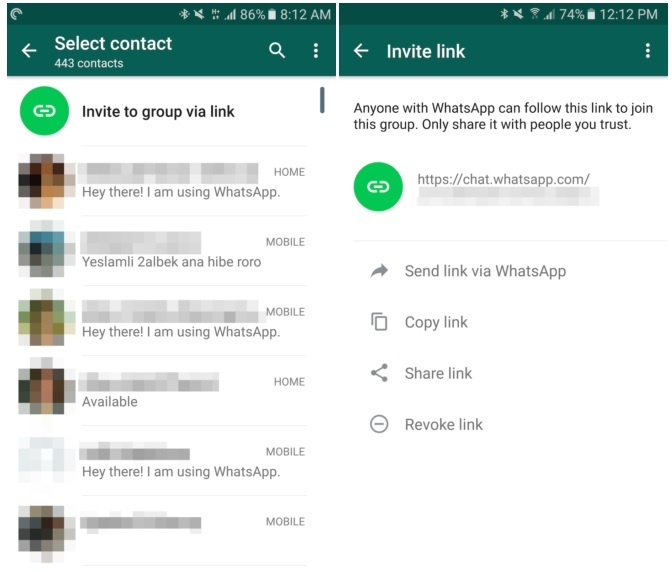 However, the beta version of WhatsApp for Android has now received a much awaited feature, generating invite links for group chats. The beta version 2.16.281 of the app now lets you generate invite links for group chats. 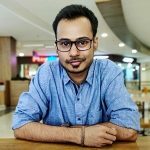 These links can be shared with anyone whom you want to invite to your group chat. However, anyone with this link can join the group chat so you would want to be careful while sharing the link. The invite link can only be generated by the admin of the group. The invite link option will pop up when you tap on the add participant option in the group info. You can also revoke link just in case you think it’s being misused. This feature can be useful for businesses or student groups where you can share the link to group instead of saving every participant’s number and then adding him. 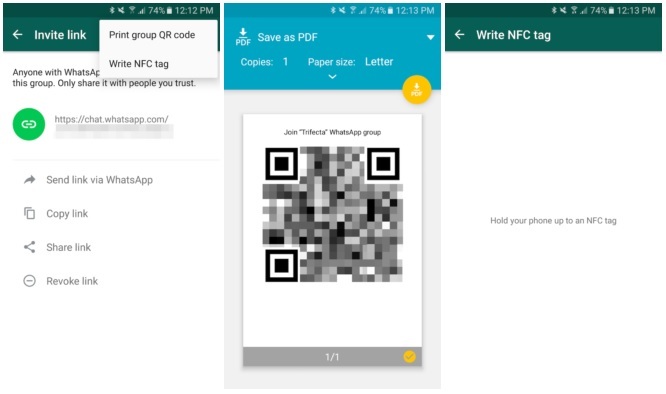 You can also create a QR code to the link or write it to an NFC tag. Another feature which is simple but useful is added to the app. It’s the quick forward button. It appears next to all the shared media like images, videos and GIFs. These features haven’t made their way on the version available on Play Store. However, if you can’t wait to try these features, you can either download this apk or enroll yourself in beta program.